BENGALURU: Online ride-hailing platform Uber on Saturday announced to double its workforce in the product and engineering departments -- from over 500 to more than 1,000 'technologists' -- at its Bengaluru and Hyderabad facilities next year. 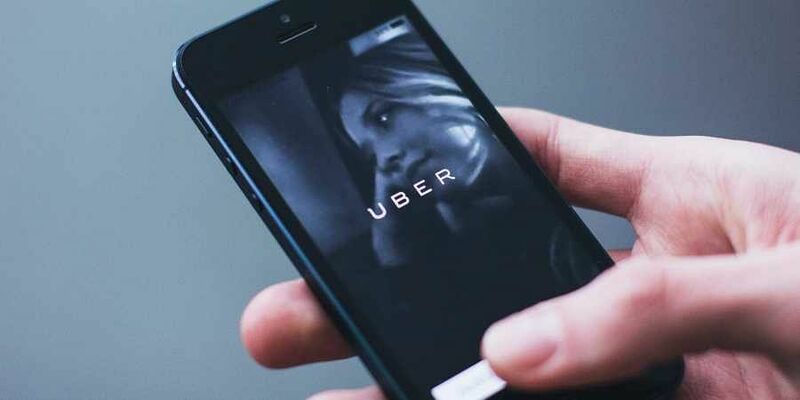 "In 2018, our tech teams grew by 150 per cent and we are focused on doubling down again in 2019," said Apurva Dalal, Head of Engineering, Uber India. "Engineers are working on exciting areas of Customer Engagement, Rider access (next billion riders), Uber Eats, Maps, Marketplace and Data platforms," informed Dalal. "Engineers have been able to work and contribute to the complete lifecycle of the product, which includes design, research, development, operations, data science, and data mapping," said the company. "We're competing here for growth and we look at India as one of the largest -- not just the fastest -- providers of growth in our global corporate portfolio," Pradeep Parameswaran, President, Uber India and South Asia, told reporters in Delhi in October.